We are 2 months into 2018, I wonder how many of you have achieved the goals you set for yourself at the beginning of this year. 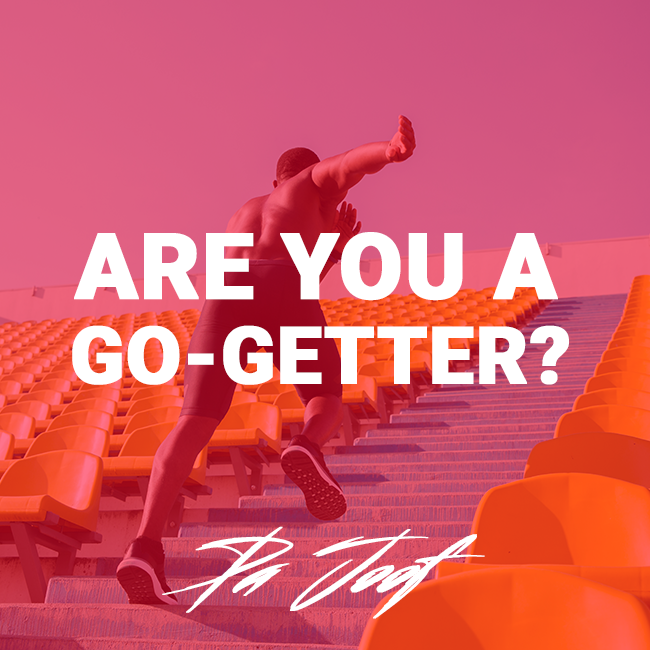 Did you stick with your goals, change your mind about them, take baby steps toward them, or did you leap into action, build momentum and surpass your wildest expectations? Any of those scenarios are indications that you’re a go-getter. Each of us approaches our goals differently. Even if you changed your mind about a particular goal, as long as you didn’t just give up because it got to be too challenging, it’s ok. Sometimes, we dive into moving toward a goal and find out that it isn’t really right for us. It’s like changing your major in university. After a year or two, once you have a deeper understanding of the field of study you thought you were interested in and find out that it doesn’t ignite your passion, you can switch. Congratulate yourself if you are still working toward your goal. When you start with baby steps, depending on the magnitude of what it is you’ve set out to do, you can build confidence by doing small things. Instead of thinking about how you can quickly achieve your goal, think about the smallest thing you can do that will move you in the direction of your goal. Then do the next smallest thing. This is how you build momentum and before you know it, you’ll be moving faster, taking bigger steps. Go-getters are goal-getters. I pray that you are always working toward a new goal to stretch your capacity and to help you become the best you possible. If you are still working on becoming a goal-getter, remember this: never give up!